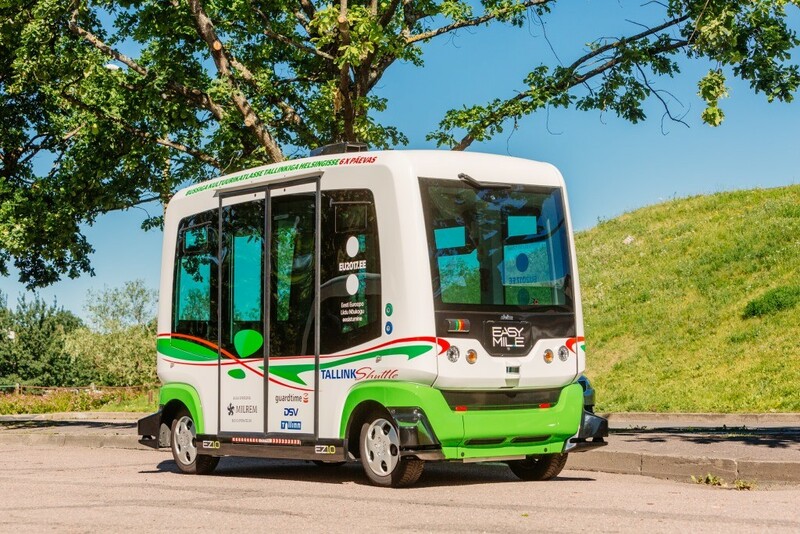 Estonia has been ranked first in the Consumer Technology Association 2019 innovation scorecard and also named an “innovation champion” by the organisation. This is also the very first year Estonia has been ranked in the scorecard, the US-based Consumer Technology Association said. “Since regaining its independence almost 30 years ago, the small Baltic powerhouse has made great strides, and shown an impressive entrepreneurial spirit. Estonia boasts the highest new business entry rate on the Scorecard, at 20.76 per 1,000 people,” it added. The only thing Estonia could do better, the association noted, is to “encourage more students to earn degrees in STEM fields to boost its human capital grade”. STEM stands for “science, technology, engineering and mathematics”. Estonia’s current human capital grade in the index is B (A being the best). Overall, the county scored 3.618, having received an A+ in entrepreneurial activity and As in the unicorns, drones, ride sharing, short-term rentals and self-driving vehicles categories. The score is based on the evaluation of 28 indicators to determine whether the evaluated countries are “stifling progress or fuelling the fires of innovation and improving our lives”. The index includes 61 countries and the European Union. Estonia is followed in the index by Switzerland and Finland. The United States came fourth. The European Union as a whole came 22nd, Lithuania 23rd, Latvia 34th and Russia 40th. The Consumer Technology Association is a standards and trade organisation representing more than 2,200 consumer technology companies in the United States. It works to influence public policy, holds events, conducts market research and helps its members and regulators implement technical standards. 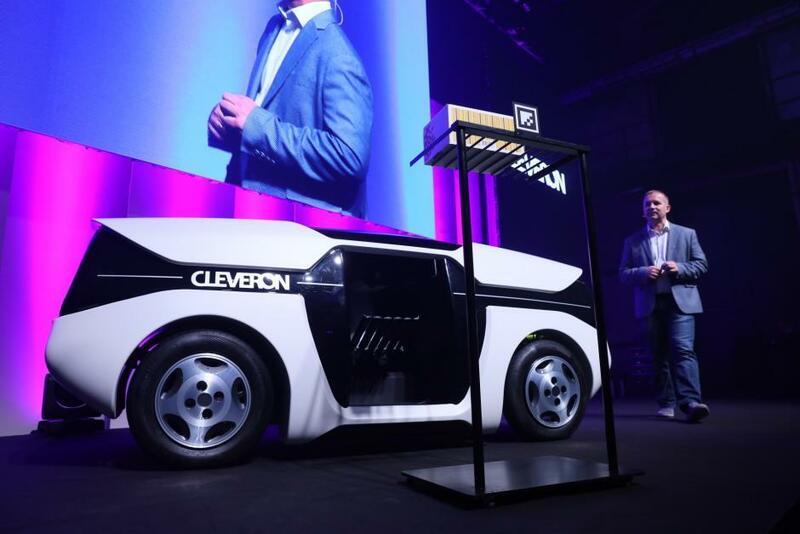 Cover: An autonomous robot delivery system developed by Viljandi-based Estonian company, Cleveron (courtesy the company/the image is illustrative).